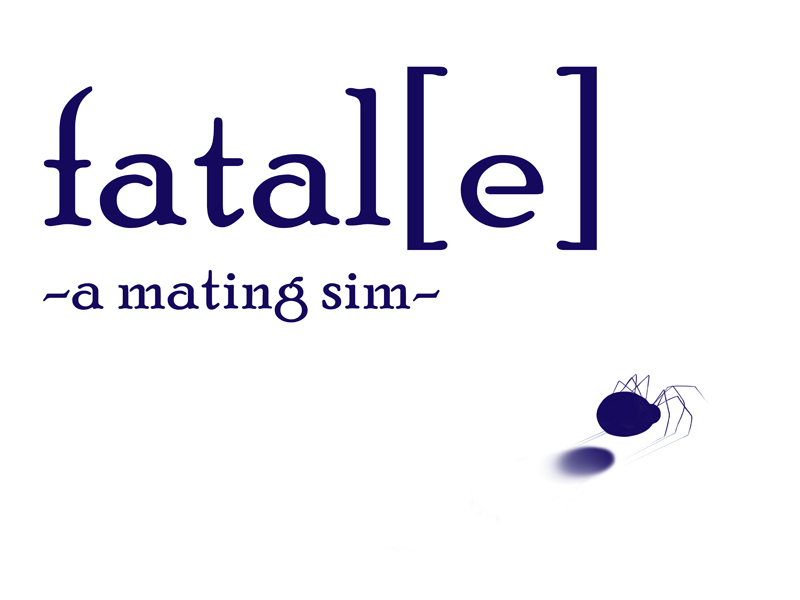 A dating mating sim with perilous paramours. download for win or mac. linux upon request. you *don't* need to download ren'py to play.